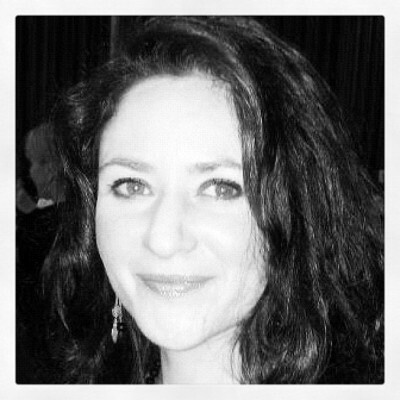 Ruth Jacobs is a writer, broadcaster and campaigner. She lives a quiet life in a village in Hertfordshire, England, which is quite a contrast from her teens and early twenties spent rather waywardly in London. 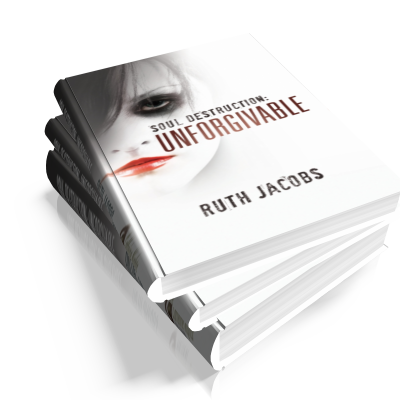 'Soul Destruction: Unforgivable' is Ruth's début novel, and is the first in a series exposing the dark world and harsh reality of life as a drug addicted call girl. The story follows Shelley Hansard, a heroin addicted and crack psychotic London call girl, who gets the opportunity to take revenge on a client who raped her and her friends. The main storyline is based loosely on events from Ruth's life.